Social media marketing is the way of the future. It is a vast nearly free resource for business to gain consumers and profits. I say nearly free because many of the conventional costs for advertisements do not apply when using social media sites to boost your image. There are no TV ad spot costs, no radio commercial costs, there are no print costs either. Once your “paper”” advertisement is designed it never needs to be printed; only embedded as an image on your Facebook page. A commercial needs only to be filmed, and then uploaded for free to YouTube, where thousands of people can see it every day. A tweet is a 144 character message. It’s like texting all your “followers” instead of only who’s in your cell’s contact list. Twitter allows companies to promote on an individual level using short messages that users are more likely to read. Tweets can be used to link to a company’s Facebook page or video message. Facebook profiles allow companies to create detailed pages, with folders of videos and photos sorted by date on the timeline. Videos can be long enough to explain what a product is and its usage. Comments are long enough for consumer testimonials. Facebook can create events, and invitations will let you know how many of your followers will go to the event. This allows for better planning-making it one of the top sites for social media marketing. Yelp is a huge list of business profiles, searchable by location like the Yellow Pages. Yelp operates in seven countries. Business owners can create and share profiles. Consumers can write reviews on the business and provide ratings. LinkedIn is a business and professional networking site. It allows companies to create profiles and network with other companies. Using widgets, members can link to their Twitters blog pages. LinkedIn generates sales and makes opportunities to meet business partners. YouTube is a video hosting site that tailors their advertisements according to user views. YouTube allows members to post videos for free. The site also enables publishers to earn money through YouTube Partner Program. Promotional opportunities are available where companies sponsor related videos and the user sees their company name when viewing that video. 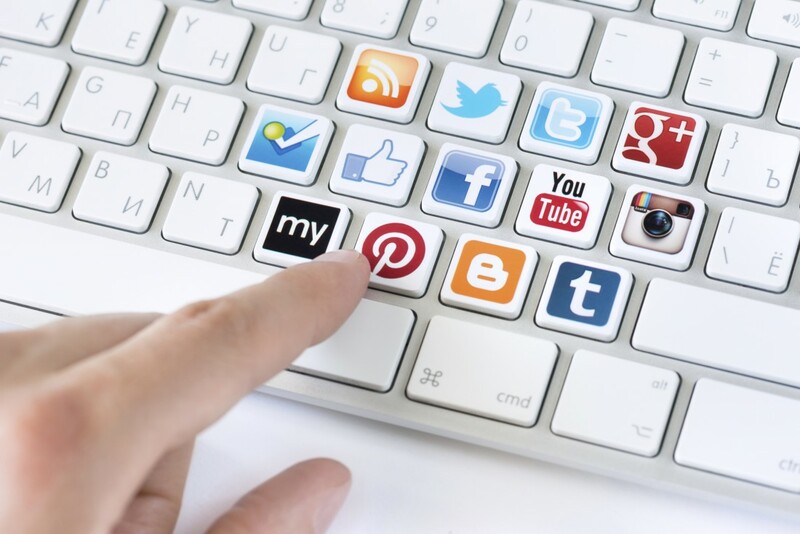 Social media marketing is a completely different type of advertising than what you’re used to. TV, radio, and print ads are all controlled by the business and the consumer is a passive receptor of the advertisement. In social media environments, the consumer propagates the ad. They are the media. All businesses have to do is place their blog or tweet, and let the consumers spread it around the world. Not only that, but consumers also generate tweets themselves. A praising tweet can be seen by thousands of people and spread, this creates increased revenue. Social media marketing is a two-edged sword. After the initial cost of content creation, any content will last a very long time. Magazines are thrown away and TV commercials are skipped, but internet content can last for decades. With the help of internet archives, nothing is forgotten. However, there is a downside to your content lasting. If an marketing campaign fails, or is laughable, or for some reason embarrassing, there’s no way to remove it from the consumer mindset. It will always be listed on some site, possibly under the title “Ad Campaigns that Failed”, which thousands will read and laugh about. Social media is an amazing tool, which should be used responsibly. Having a professional company to handle all of your social media marketing is a wise investment to make-especially if you are too busy to properly manage your accounts effectively. For more information, call us at Strategic Media in Clearwater, Florida today (727) 531-7622 or read more about our social media marketing services here.